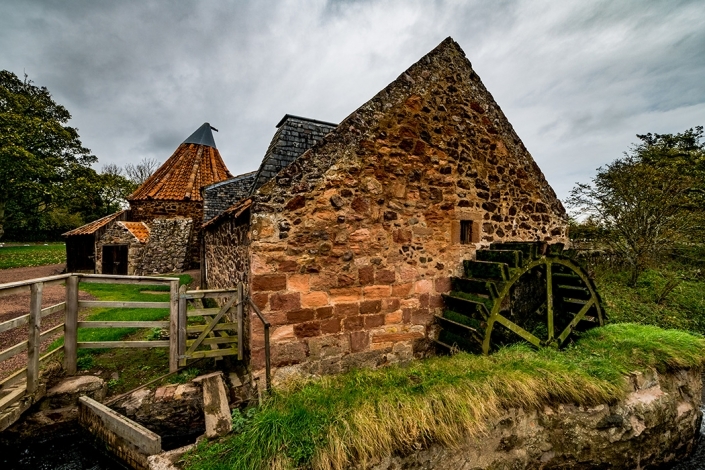 We are taking bookings for our new “Outlander Photography Tours”. These tours are for up to 3 people and last 6 days and 5 nights. 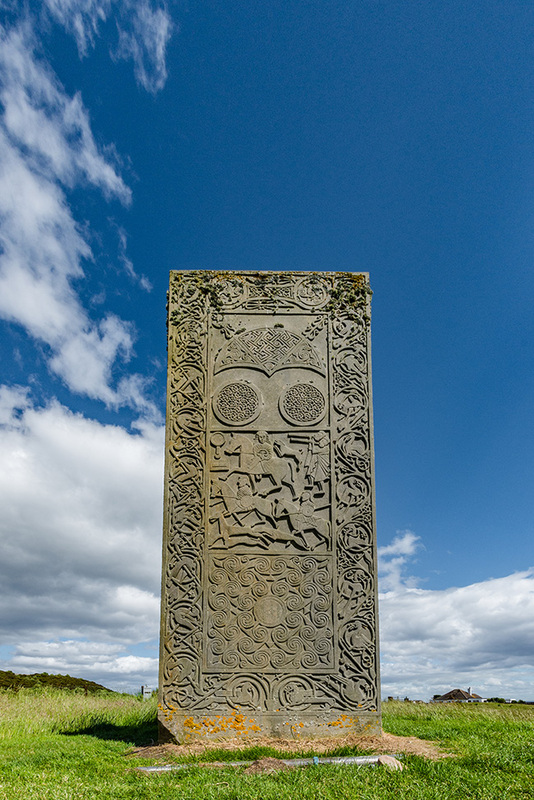 This photography tour was inspired by the books of Author Diana Gabaldon and guaranteed to be the experience of a lifetime for Outlander fans from all over the world. Inspired by the wonderful books by Author, Diana Gabaldon, we will take you on the trip of a lifetime. 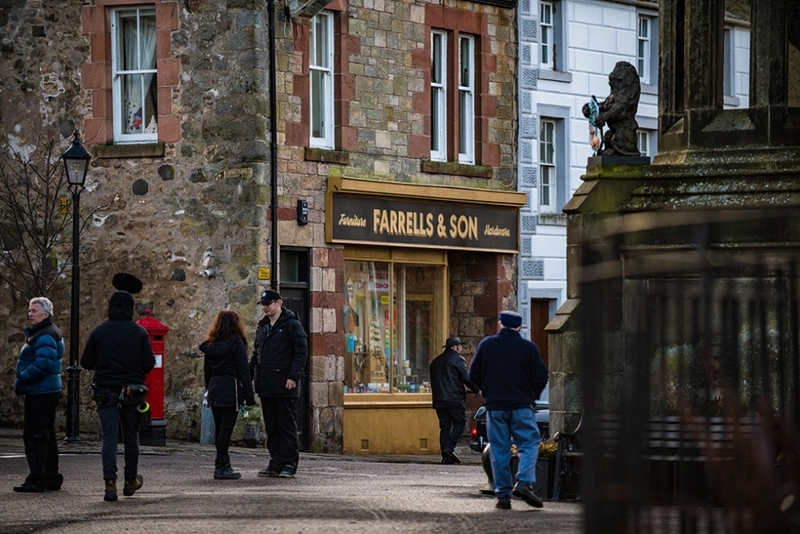 This tour comprises of 5 nights (accommodation is included in the price with a full Scottish breakfast) and 5 full days visiting and photographing some of the most iconic locations used in the Outlander television series. 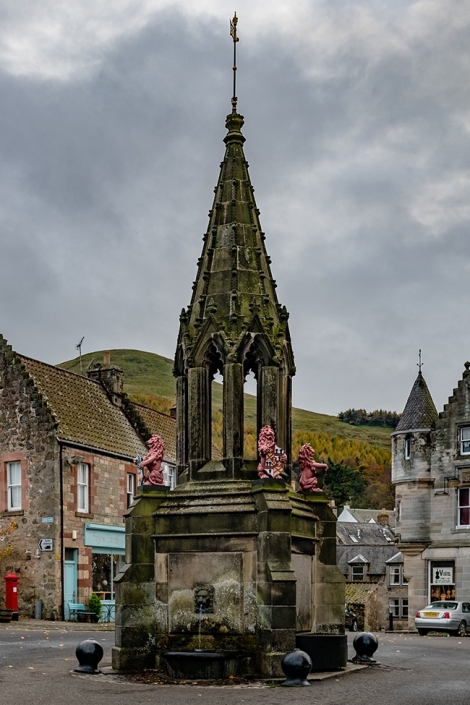 You will spend 4 nights at The Original Rosslyn Inn (The Original Rosslyn Inn is a stone’s throw from Rosslyn Chapel – Da Vinci Code) and then the final night at the Royal Highland Hotel in Inverness. 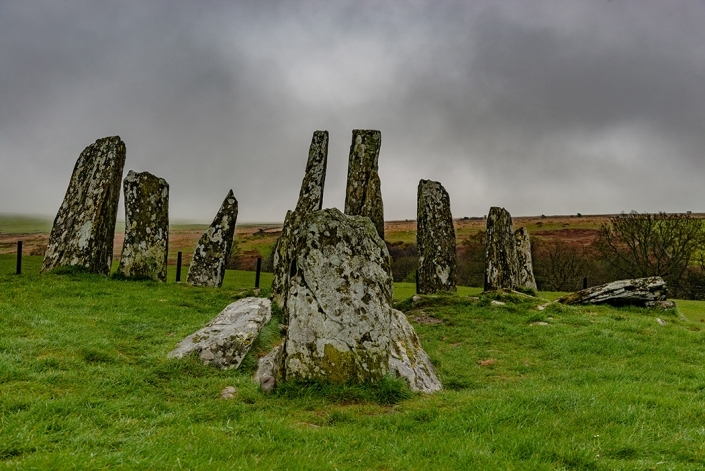 The tours are led and conducted by professional photographer (and Scottish history fanatic) James Christie, a 40-year veteran of his industry. We will pick you up from Edinburgh International Airport, Waverley Train Station or any central Edinburgh location and return you to the same or convenient location on the final day of the tour. James has spent several years researching and putting this tour together, to offer you a truly once in a lifetime Outlander experience. James can provide photographic equipment for you to use while on the tour (at no extra cost) if necessary. Entry to all locations is included in the price. Appropriate lunch breaks and bio-breaks are included each day; however, lunch and dinner are not included in the price. James will ensure that you go home with unbelievable photographs of each location to ensure you have long lasting memories of this unique, once in a lifetime experience. Every participant will receive an officially licenced “Outlander” tartan 100% lambs wool scarf or tie, made in Scotland. Please note: Some of the locations may be closed in the winter months, October – April. 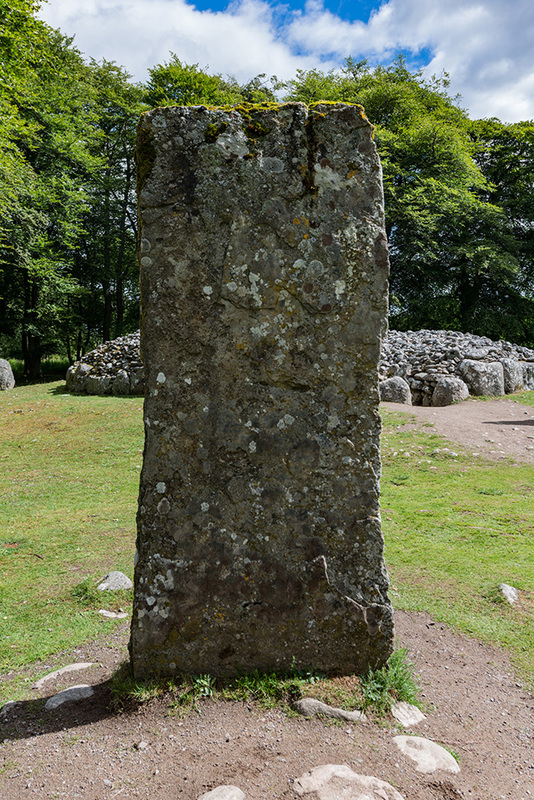 Latest Update: We can offer Day 2, Day 3, Day 4 or Day 5 (Excluding Inverness) as individual tours for groups of up to 3 people – £650 for one person £750 for 2 people and £800 for 3 people. Please email James for further details. Pick up and check-in at The Original Rosslyn Inn. James will meet you in the evening (after dinner) for drinks and a get to know you session. Preston Mill and Phantassie Doocot – Season 1 – Jacobite Risings (Jamie hiding naked from the Redcoats). Hopetoun House – Seasons 1, 2 + 3 – Stately Home, Duke of Sandringham (S1) and Jamie and Claire’s Paris apartment and the Hawkins Estate (S2) and Ellesmere and the stables at Helwater (S3). 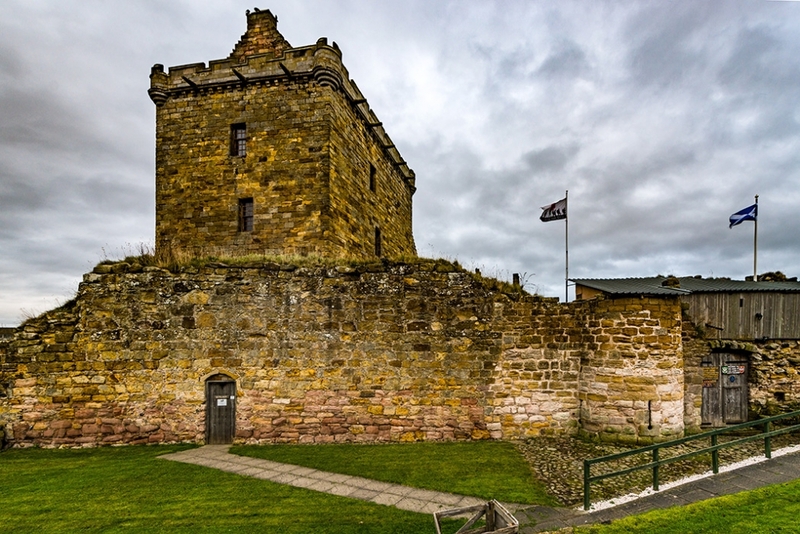 Blackness Castle – Seasons 1 + 2 – Fort William headquarters of Black Jack Randall. Callendar House – Season 2 – Duke of Sandringham’ Bellhurst Manor. Linlithgow Palace – Season 1 – Wentworth Prison where Jamie was imprisoned and the birthplace of Mary Queen of Scots. Glencorse Old Kirk – Season 1 – Exclusive access to the church where Jamie and Claire were married. Craigmillar Castle – Season 3 – Ardsmuir Prison where Jamie was incarcerated, and Mary Queen of Scots used the castle as a safe-haven in 1566. Bakehouse Close (Edinburgh Old Town) – Season 3 – The setting for Jamie’s Print Shop and where Claire is reunited with Jamie after years of separation. Hamilton & Young (Edinburgh Old Town) – A chance for you to purchase your very own Outlander inspired silver ring. Signet Library (Edinburgh Old Town) – Season 3 – We stop for a two-hour Afternoon Tea, Edinburgh’s finest afternoon tea and is included in the price. This location was used as the Governor’s Mansion in Jamaica. Dunure Harbour – Season 3 – used as Ayr Harbour as Claire and Jamie leave Scotland to pursue Young Ian. Dunure Castle – Season 3 – featured as Silkie Island. Dean Castle – Season 2 – used as Beaufort Castle where Claire and Jamie visit Lord Lovat to persuade him to send his men to aid Bonnie Prince Charlie. Glasgow Cathedral – Season 2 – The crypt of this medieval cathedral doubles as L’Hopital des Anges, Paris – where Claire volunteers to work. Glasgow University – Season 3 – Doubled as Harvard University where Frank taught. Doune Castle – Season 1 – Castle Leoch, home to Colum MacKenzie and his clan. It also features in the 20th century when Claire and Frank visit the castle in ruins on a day trip. 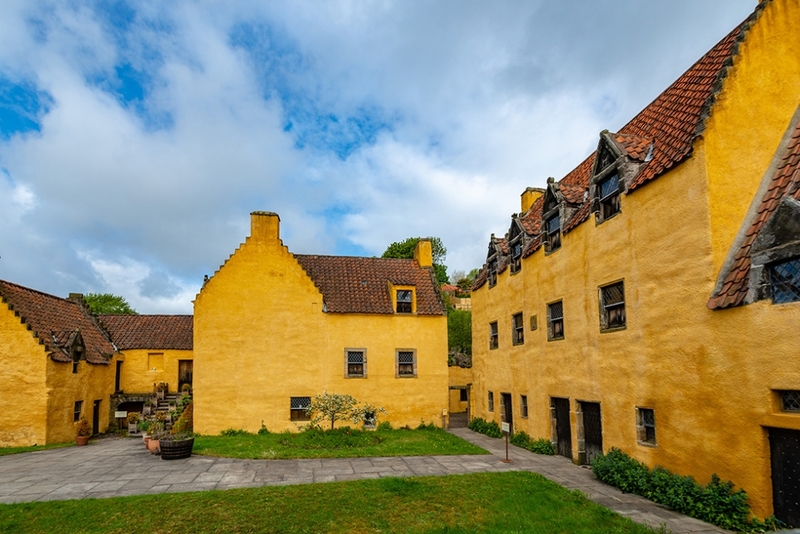 Culross – Seasons 1 + 2 – Transformed into the fictional village of Cranesmuir where Geillis lives, we visit Culross Palace where Claire’s herb garden at Castle Leoch is located. This location also doubles as the Jacobite encampment and makeshift hospital in season 2. 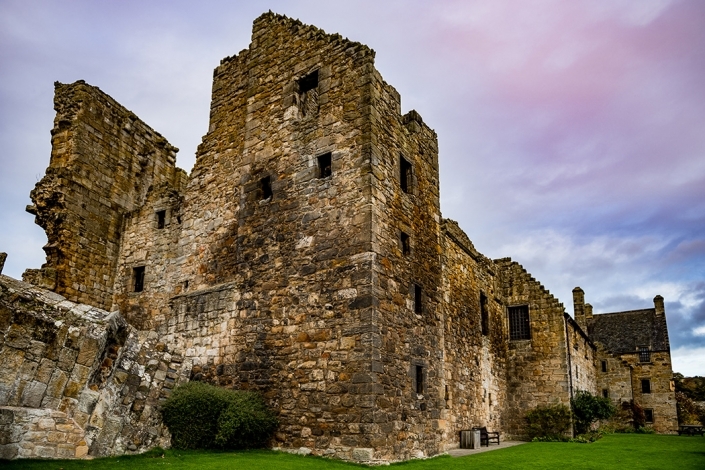 Aberdour Castle – Season 1 – Doubles as the monastery where Claire and Murtagh take Jamie to recover from his ordeal at the prison. 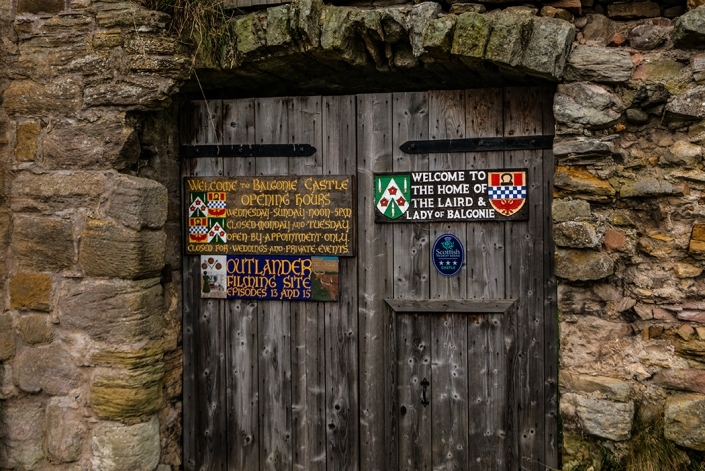 Balgonie Castle – Season 1 – Features as Eldridge Manor, home of the MacRannoch’s, where Claire is taken after being rescued from the wolves. Falkland – Seasons 1 + 2 – Substitutes for 1940’s and 1960’s Inverness. Mrs. Baird’s Guesthouse, the Bruce Fountain, where Jamie’s ghost appears. Farrell’s Harware and Furniture Store. Campbell’s Coffee Shop. Tibbermore Church – Season 1 – Cranesmuir Church hosts the infamous witch trial for Claire and Geillis. Inverness – for a good night’s sleep. The Field of Culloden – Season 3 – Where the Battle of Culloden was the final confrontation of the Jacobite Rising of 1745. We visit the battlefield and photograph the Clan Fraser marker stone. This can be a very emotional experience for many visitors. Highland Folk Museum – Season 1 – Where Dougal collects the rent and period scenes. Glencoe – Season 1 – Opening credits. The scenery is among the finest in all of Scotland. Edinburgh – and we sadly say our goodbyes. 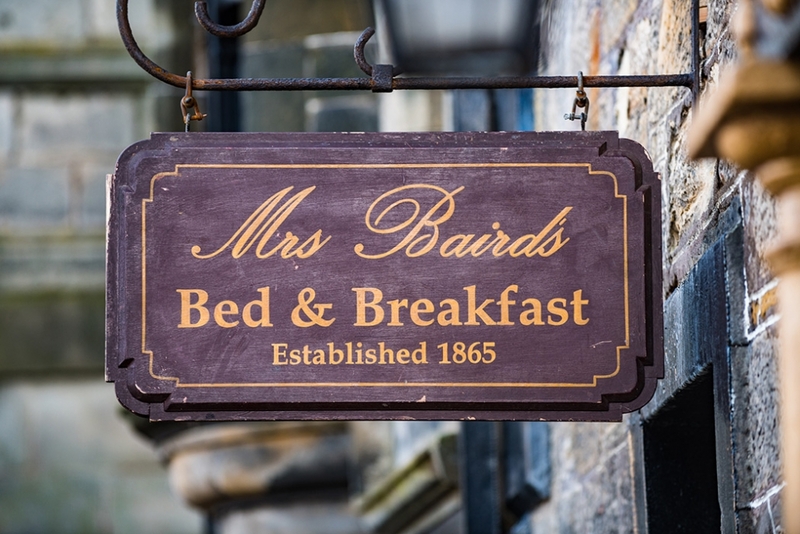 1 person – Pick-up and drop-off, single room for four nights (including full Scottish breakfast at both hotels), entry to all locations, afternoon tea at the Signet Library = £3,500 (We also accept payment in US Dollars = $4,600). 2 people – Pick-up and drop-off, twin or double room for four nights (including full Scottish breakfast at both hotels), entry to all locations, afternoon tea at the Signet Library = £4,500 for both or £2,250 each (We also accept payment in US Dollars = $5,900 for both or $2,950 each). 3 people – Pick-up and drop-off, twin or double room and a single room for four nights (including full Scottish breakfast at both hotels), entry to all locations, afternoon tea at the Signet Library = £5,320 for all three or £1,773 each (We also accept payment in US Dollars = $7,000 for all three or $2,333 each).